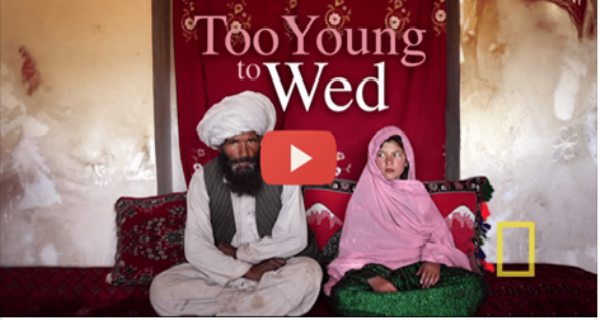 Should uneducated 15 or 16 year-olds be married with children? Well, this is happening on a mass scale in massive areas in India. Is there something the world-at-large can do about this? Watch and decide.